This comparative study traces the manifold intertextual and intermedia operations that dis/connect the myth of the Odyssey to its adaptations in modernist literature and film. By exposing the base material’s elaborate subversions, historical ruptures, aesthetic recommencements and play of differences, it presents a whole series of “inverted Odysseys”: modern Ulysses is reconceived as antihero, comic everyman or mere statistical average; his journey—deprived of the centripetal force of nostos—becomes an aimless wandering that will never find its Ithaca; the ghost of Elpenor, an ordinary oarsman only fleetingly mentioned by Homer, returns to deliver his grave warning and raise the question of spectral justice in the face of war; and the sweet sounding Sirens no longer have anything to say and sing, their uncanny silence hinting not only at a certain linguistic restraint, but at a deep and general aesthetic crisis. However, all these radical reversals and collapses which proceed to undermine the narrative complex of the Odyssey attest to the grand experiment of modernism: to invent new forms of expression and immanent realities, unafraid of exposing the tools and labors of their construction, their affects, deformities and paradoxes, thereby recounting, in effect, their own artistic adventures. The oarsman Elpenor and the winged Siren may, then, act as allegorical figures, or rather as “conceptual personae”, of modernism and its novel poetics (of crisis). On the one hand, it is Elpenor who brings with him the thematic and ideological overturning of the entire myth since this common, low-ranking footman, inept and awkward in his manners and movements like a slapstick comedian, now occupies center stage and displaces the hero Odysseus. The drunken Elpenor’s fatal fall from the rooftop of Circe’s dwelling is transformed into what Nietzsche would call an “upward fall”. On the other hand, the Sirens’ halting, discordant singing that sinks back into silence evokes a profound crisis of signification. At the same time, this shift towards an echoing muteness and “white noise”—which, in fact, complies with the page blanche or the monochrome canvasses of modern art—carries song to the brink of the void, pierces the firmament of “good form” and allows “a bit of free and windy chaos” to pass into the world (Deleuze). The voiceless utterance does not simply spell catastrophe; it resounds with the surprises of possibilities of the virtual. 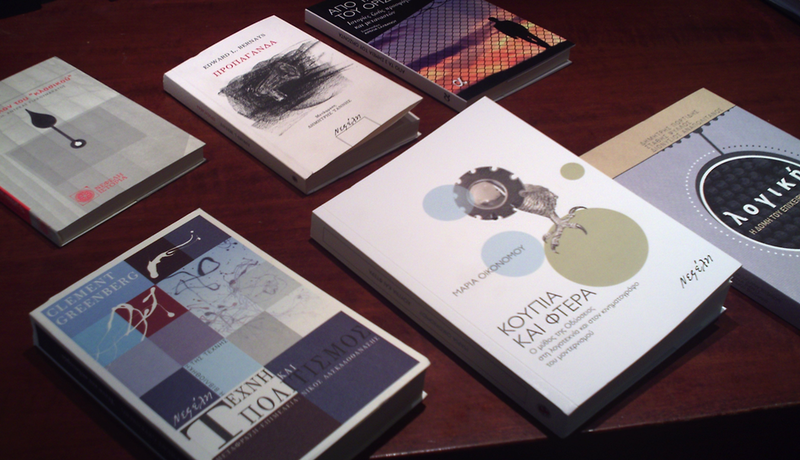 In the context of a challenging and highly innovative approach to comparative media studies, the myth of the Odyssey is examined in 20th Century literature and cinema (Joyce, Pound, Rilke, Pascoli, Seferis, together with Godard and Kubrick) to shed new light on the poetics of modernism whose recourse to the Odyssey proves to be anything but accidental. 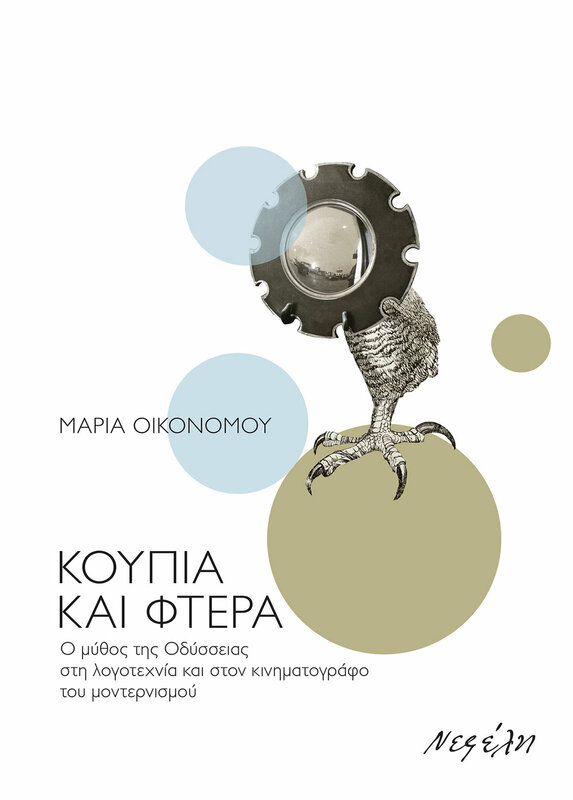 Maria Oikonomou studied Comparative and Modern Greek Literature as well as Theater and Italian Literary Studies at the universities of Ioannina, Thessaloniki and Munich. From 2001 to 2007, she worked as Lecturer at the Department of Byzantine and Modern Greek Studies at the University of Munich. From 2008 to February 2014, she was Assistant Professor at the Department of Byzantine and Modern Greek Studies in Vienna, and in 2014-15, a Visiting Research Scholar at Princeton University. Since March 2016, she has held the "Elise Richter Senior Postdoc Position" at the University of Vienna. Her main fields of research include literary and media studies, the interrelations of migration, culture and aesthetics, and translation theory. She is currently working on her book project Of Animals, Machines and Revenants: The Migrant Body in Literature.